I'm so excited for Marvel's Spider-Man, even if I kinda hate the title. 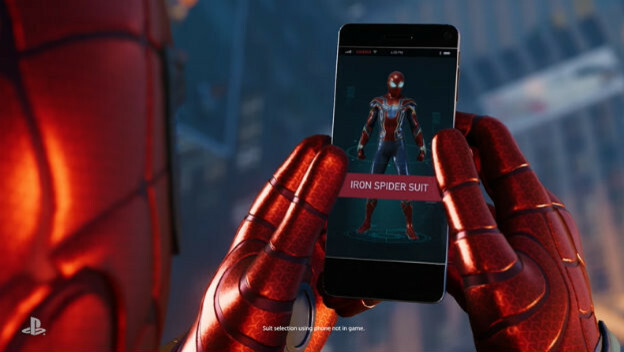 I've always been a sucker for the janky Activision Spider-Man games, and now that there's a big developer with tons of resources behind one, I coudn't be more thrilled to get back behind the wheel of the web-slinger. One of my favorite parts of modern Spider-Man games has always been the unlockable costumes. It's always been a great way to celebrate not only the past, but whatever the current comic book weirdness is at the time of the individual games. Marvel's Spider-Man will absolutely have costumes, with a couple already announced. So I'd like to take a minute to think about what other costumes I'd really love to see, regardless of if they've been in other games or not (Spider-Man Unlimited kinda makes it impossible otherwise).